These elements are the prime energetic building blocks from which all substance in the world is composed. They are metaphors for how things interact with each other. 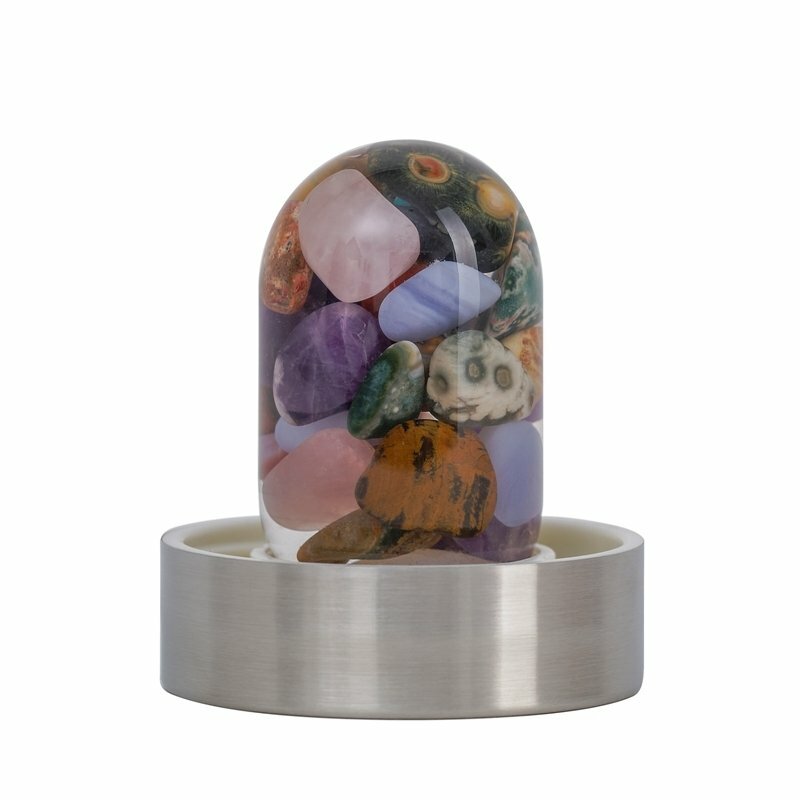 We have included one carefully selected type of gemstone for each element to reflect each attribute. Get your life in balance. Experience this ancient wisdom.